TripAdvisor - NEW! Pet-Friendly Beech Mountain Home w/Hot Tub! Hot Tub - NEW! 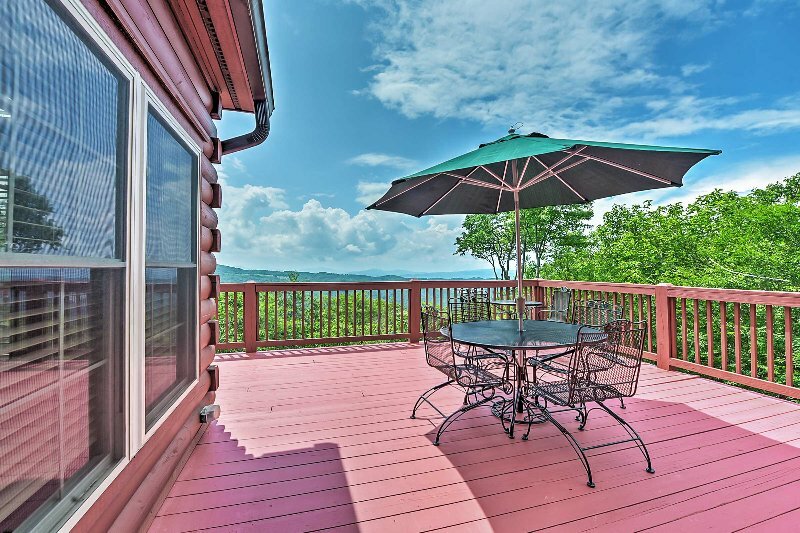 Pet-Friendly Beech Mountain Home w/Hot Tub! 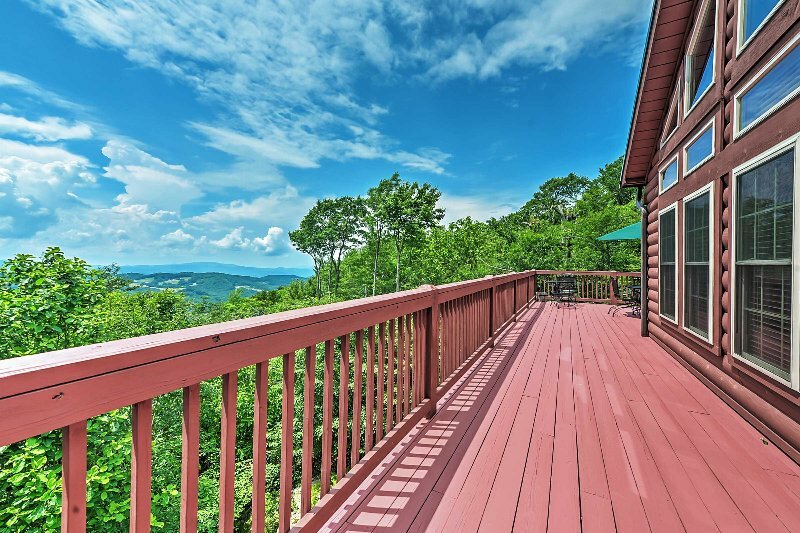 Beautiful mountain home near Beech Mountain and many other major attractions. Home is well furnished and great for large extended family. 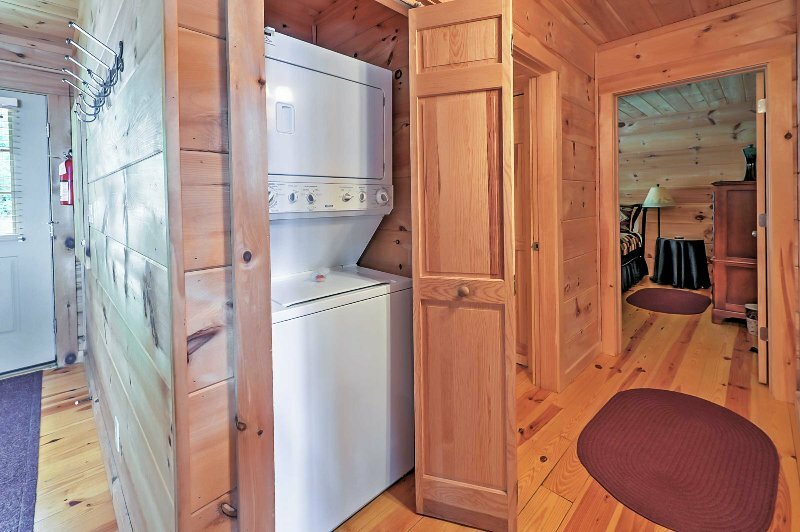 Plenty of bathrooms and comfortable beds. Large dining table and island for snacks or meals, We loved it!